Our newest partner charity is Green’s Windmill, which was built in 1807 by the father of prolific mathematical physicist George Green. The windmill is one of the most iconic attractions in Nottingham, and can be seen far and wide from across the city. The site of the mill is a science centre that teaches children about the famed scientist’s findings, as he developed physics formulas and theorems that are still used to this day. 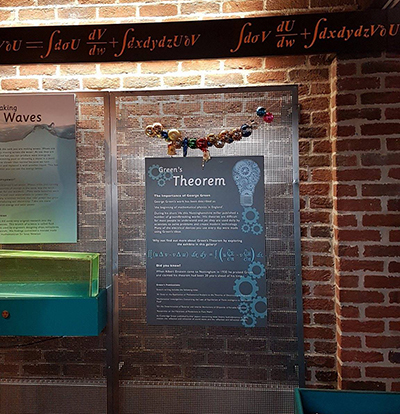 In the science centre, there are a variety of physical and interactive experiments that demonstrate magnetism and electricity that can be enjoy by children and adults alike. 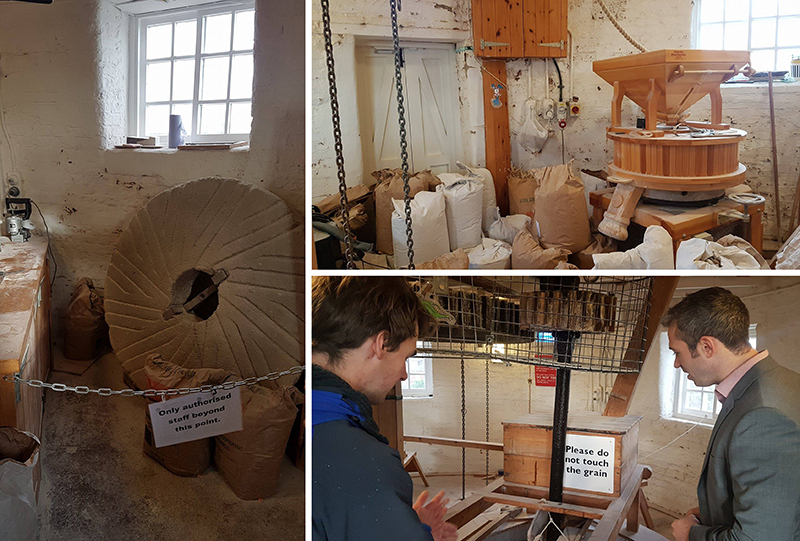 In addition to still producing various types of flour, the mill also runs a wide range of activities for visitors of all ages, including baking classes for children from 3- to 13-years-old and members of Age UK. 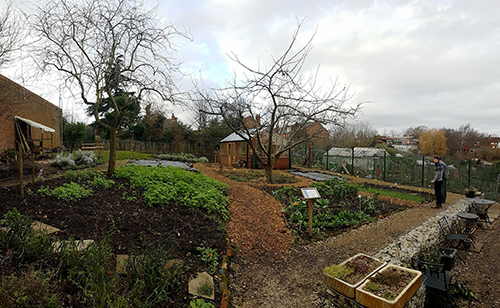 Most recently, Green’s Windmill has become home to a community garden, which has doubled the property’s footprint. Within just four years of Green's Windmill Trust taking on its operation, the attraction has experienced tremendous growth. Over 25 000 people visited the property last year, and it continues to become an even more popular attract among local Nottingham residents and schoolchildren from across the country. There are over 30 volunteers who offer their time to help out at Green’s Windmill, helping to maintain the property and garden. It is a great opportunity for people across Nottingham to meet new people, engage in their favourite hobbies and build their confidence – all while being a part of the city’s rich history. To fund its operating costs, the windmill relies on room hire fees, profits from selling flour (which is used in bakeries and eateries across Nottingham, including Sat Baines), donations and grants. This year, Green’s Windmill aims to expand in order to update its equipment with more modern and interactive educational exhibits and possibly open up a café where guests can relax, socialise and enjoy a cup of tea. We’re pleased to welcome Green’s Windmill on board as a partner charity. A minimum of 5% from certain Guruus’ fees will be donated the historical site to help fund its operating costs and future developments.